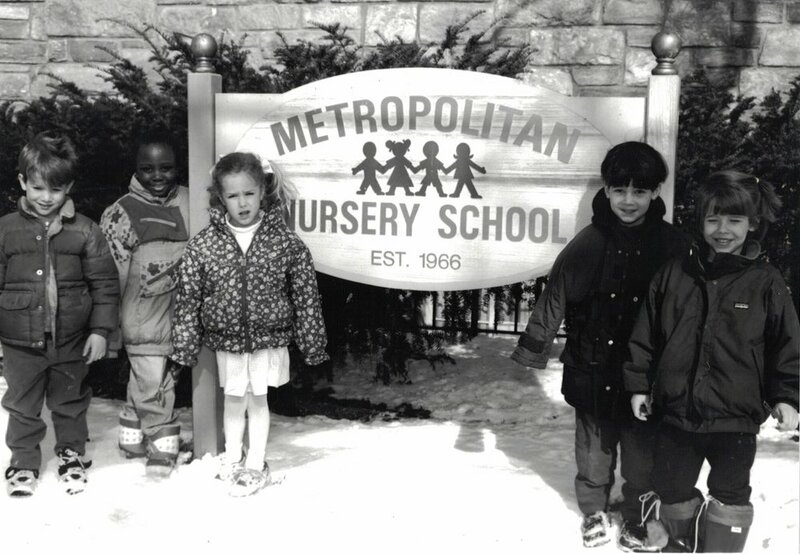 Metropolitan Nursery School was established in 1966 by Metropolitan Memorial United Methodist Church to serve its members and the community. It is the school’s philosophy that young children thrive best in a small family-oriented, nurturing environment. It is this philosophy and the continuity of a warm and caring faculty that gives the school its special style and flavor. At Metropolitan Nursery School we believe that all people are worthy of love and understanding and capable of infinite growth. We strive to create an environment that gives every member of our MNS family the support, compassion, and knowledge they need to be creative thinkers, caring humans, and courageous and curious learners. Provide the opportunity to learn and practice a concern for others. Encourage creativity and curiosity in acquiring new experiences. Develop each child’s self-confidence, sense of identity, and self-respect. Provide an atmosphere of freedom for each child to grow and learn in their unique way. Encourage children to understand that learning is exciting, fun, creative, unending, and infinitely varied. Promote children’s growth in physical, social, emotional and cognitive development. Develop compassion and empathy for those who are different from ourselves. Foster a love and concern for our community and all of God’s creation.